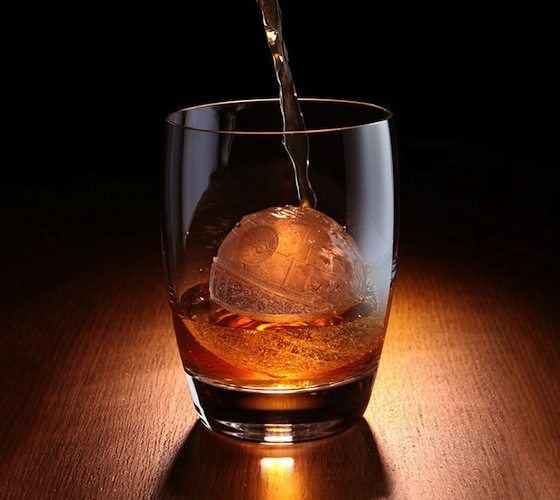 That’s no moon, it’s an ice cube. Next up in Kotobukiya’s successful line of Star Wars-themed ice trays comes the feared battle station in the DEATH STAR SILICONE ICE TRAY. This high quality kitchen item makes a large ball of ice decorated in the shape of the first Death Star based on its appearance in Star Wars: A New Hope. The Death Star ice mold is made from heat and cold resistant silicone, so it’s freezer and oven safe.